So, the question is: what the heck am I doing, releasing a collection of stories some of which are older than my marriage? Well, to answer this properly, I’ll need bullet points! Some of these stories were published in very small press magazines, pre-internet. I’m sure the circulation was smaller than the customers in my local shop on a wet Tuesday morning. Therefore, the hours and hours I put into them have been wasted all these years, because only a handful of people have ever read them. Some of the stories were runners-up in competitions – so even fewer people read them, one or two judges at the most. Although I’ve always thought my short fiction was quite random, it turns out I have a theme – loneliness and despair runs through these stories, but hopefully in an entertaining way. I’ve actually been thinking about publishing them in this way for six months or so. When I was reading them to check the viability, I had an overwhelming urge to rewrite them. After spending time working on them again, it seemed really silly not to do something with them. I wanted to share some of my weirdness with you! The five magazines that accepted my stories from unsolicited submissions all folded within three issues. One of my published stories is so bad that I’ve disowned it, and it is not in this collection. Two stories had to be rewritten to include the universal use of mobile phones – previously the characters were queuing up at phone boxes! I wrote Omelette at a time when I was eating lots of omelettes. A couple break up on a rainy night; a runaway longs to go home; a woman finds comfort from eating lunch as her best friend lies in hospital; a teenager feels oppressed by her father. All of the characters in these stories are trying to find their place in the world, attempting to find connections that matter with the people around them. This collection brings together prize-winning and published stories from the past twenty years: the ‘greatest hits’. 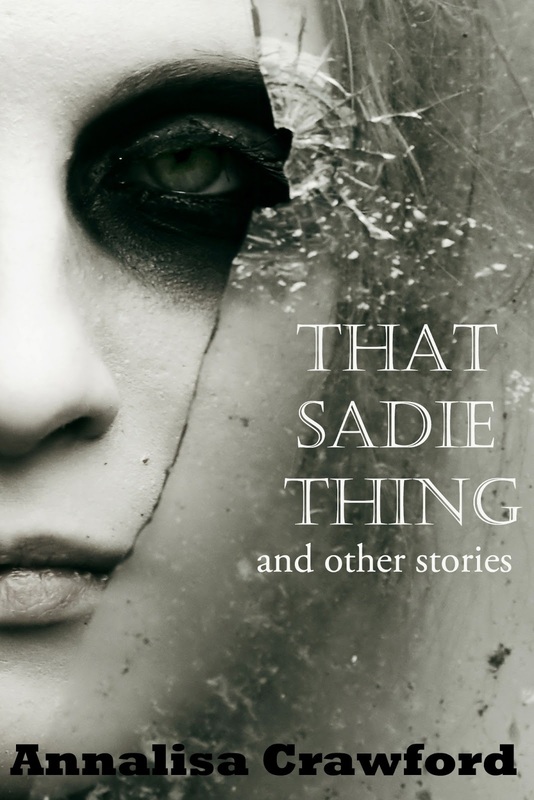 That Sadie Thing and other stories will be available on Monday 25th February 2013. 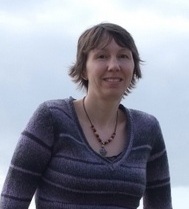 Annalisa Crawford lives and writes in Cornwall with a good supply of beaches and moorland to keep her inspired. She finds endless possibilities in the relationships between people. As this collection testifies, she has been writing for twenty years – but doesn’t feel a day over twenty-one. Find her on her blog and on Goodreads.